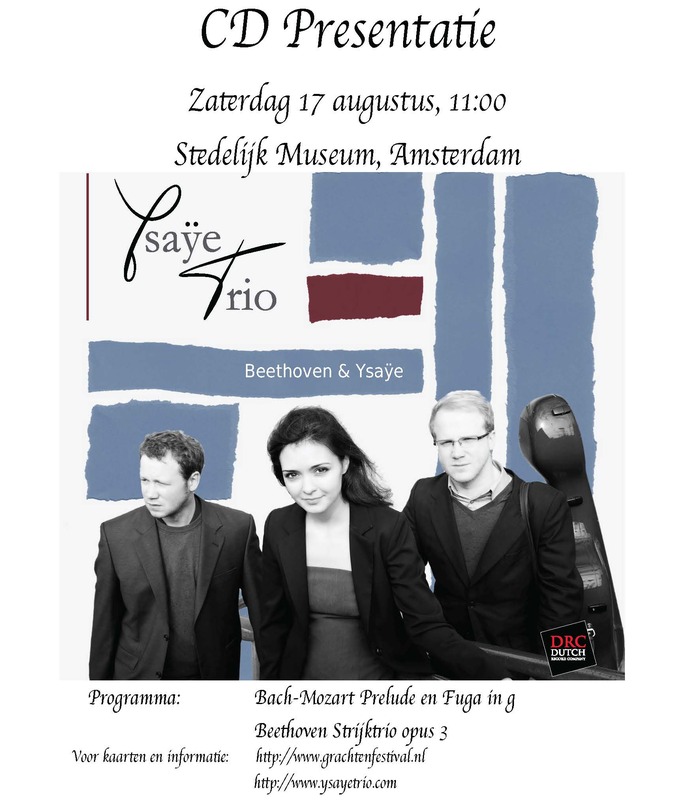 On August 17, 2013 at 11:00 in the Stedelijk Museum in Amsterdam, the Ysaÿe Trio is very proud to present our first CD on the Dutch Record Company label! 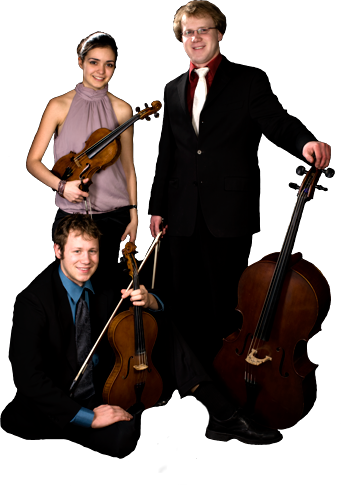 The CD includes recordings of the Ysaÿe Trio “Le Chimay” as well as the Beethoven Serenade Op. 8 and will be available in stores and online following the release. For more information please don’t hesitate to contact us at info@ysayetrio.com. ← Ysaÿe Trio on Youtube!